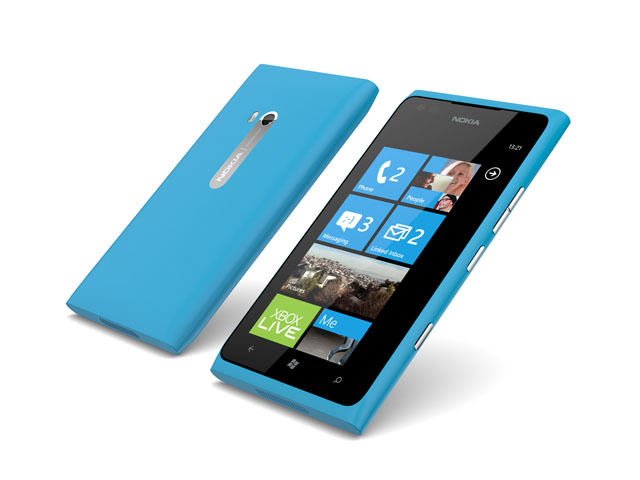 Will Telstra skip Nokia’s Lumia 900? Like similar site Ausdroid, WPDownUnder is usually right in its predictions about the availability of phones in its speciality area in Australia. Personally, I think it would be incredibly idiotic of Telstra not to range the Lumia 900; I know of quite a few readers who are waiting with great interest for the device to launch in Australia, and I expect it to sell very well. Telstra was the launch partner for Windows Phone 7 in Australia, probably has the only network which can truly do justice to the Lumia 800’s capabilities, and should definitely be on board for this launch. One possibility is that Telstra will wait for a 4G version of a top of the line Nokia model before it jumps on board again with the Finnish company. We’ve been told that the version of the Lumia 900 that will sell in Australia will not do 4G through Telstra or Optus (just dual-channel HSDPA+), so perhaps Telstra isn’t interested in it on those grounds. Occasionally in the past (and now with the HTC One series), Telstra has lagged behind its rivals when it comes to big launches, only to launch an updated version of the same smartphone with faster network access speeds later on. This could well be the case when it comes to Nokia. We’ll know more after Nokia’s swanky launch event tonight. Update: WPDownUnder was pretty much right — see Gizmodo’s story on the launch last night. I’m looking forward just to holding one of these to feel the weight and quality of construction. Aesthetically speaking its one of the most unique and attractive phone designs on the market. It’s not enough to entice me to switch to WP7, hardware or software wise, but its the only WP7 handset that’s really caught my interest so far. If or when Nokia incorporate their “PureView” technology (as seen on the 808) into a Windows Phone 7 handset, I’ll definitely be a lot more interested. Best looking phone on the market hands down. Huh? The dual HSDPA+ has theoretical speeds of up to 42mbps. 4G will give be about 5mbps most places and in one or two places in each Capital city up to 28mbps. I dont need a phone to get internet data that fast nor tether at that speed. My home ADSL2+ with iinet only gets 8mbps and thats pretty good for every day use. Some perspective please! If a phone can download at above 2 mbps that is sensnational for most portable needs. They are attempting to lighten the “load” of the 3G networks, has nothing to do with Peak speeds, but everything to do with average throughput for each user. Looks like WPDownUnder was pretty much right — see Gizmodo’s story on the launch last night. I spoke to a Telstra person one week ago who said that Telstra would run with a 4G version of Nokia Lumia 900 on their LTE network.